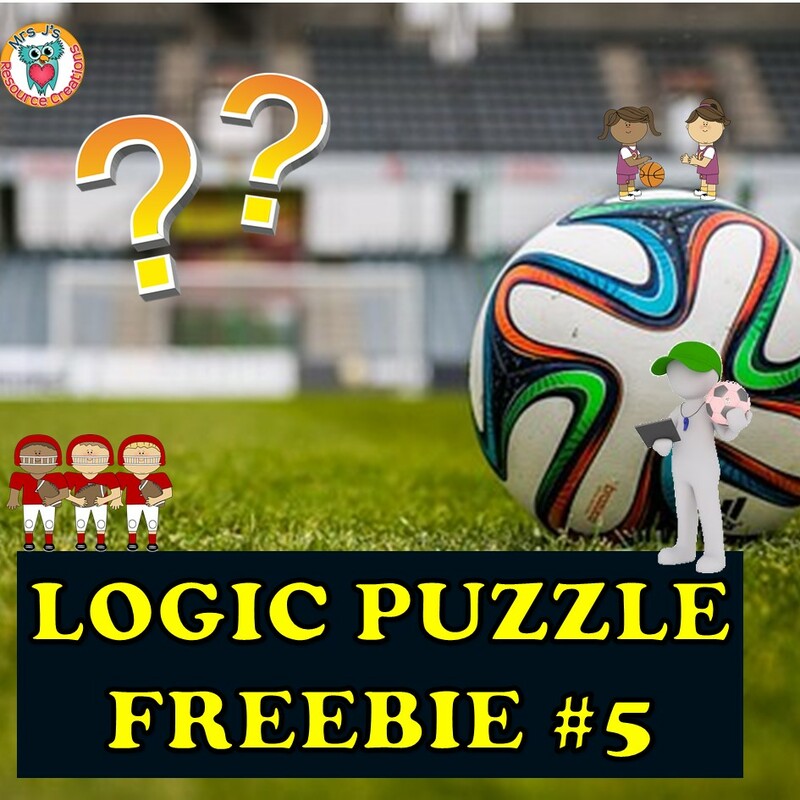 Free Education Resources - Learning Made Fun! 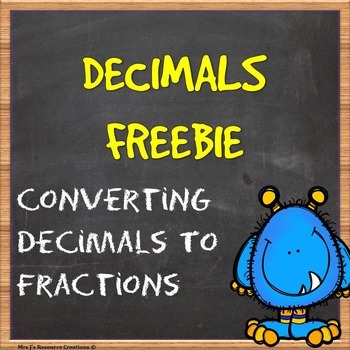 Below you will find a collection of free resources available in my Teachers Pay Teachers store. Click on the cover image to be taken to my shop where you will be able to download for FREE! ​Look for the little green star near my store name and click to Follow to receive email updates when I post new freebies and education resources to my store or subscribe to my website's newsletter to receive a weekly email about what's new. Santa has a puzzling problem with some elf presents. 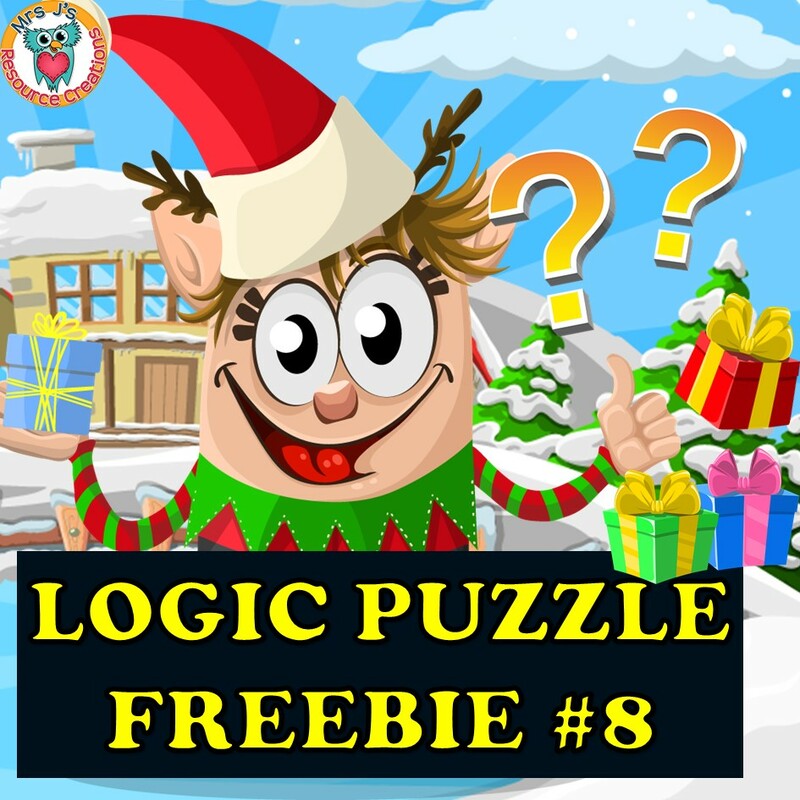 Exercise the brain this Christmas with this Mystery Logic Puzzle Freebie. 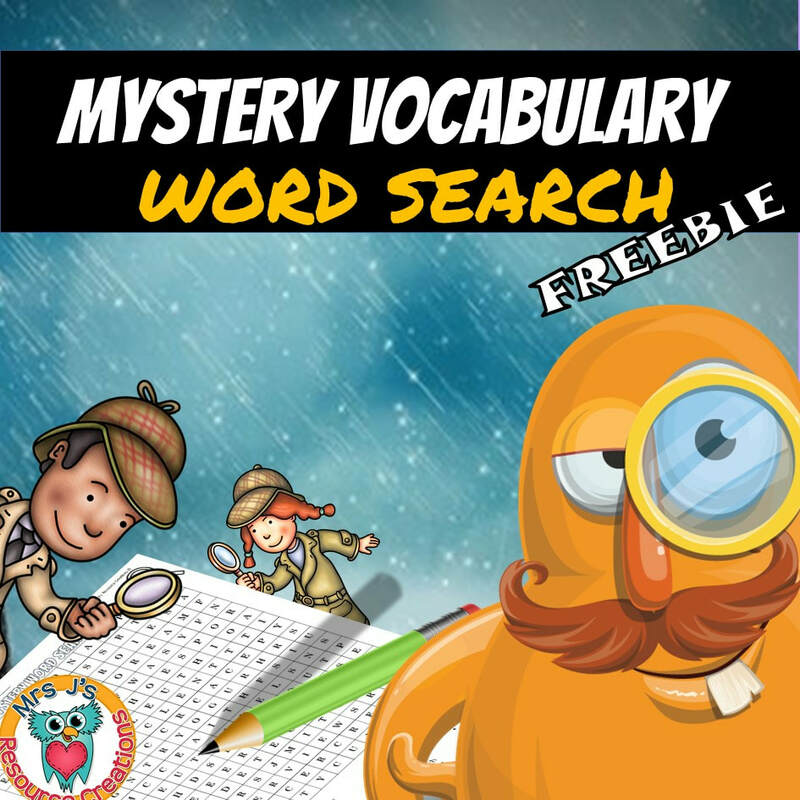 Help your students become familiar with mystery-themed vocabulary with this word search freebie. Sally caused a Bakery Blunder with a bunch of orders. 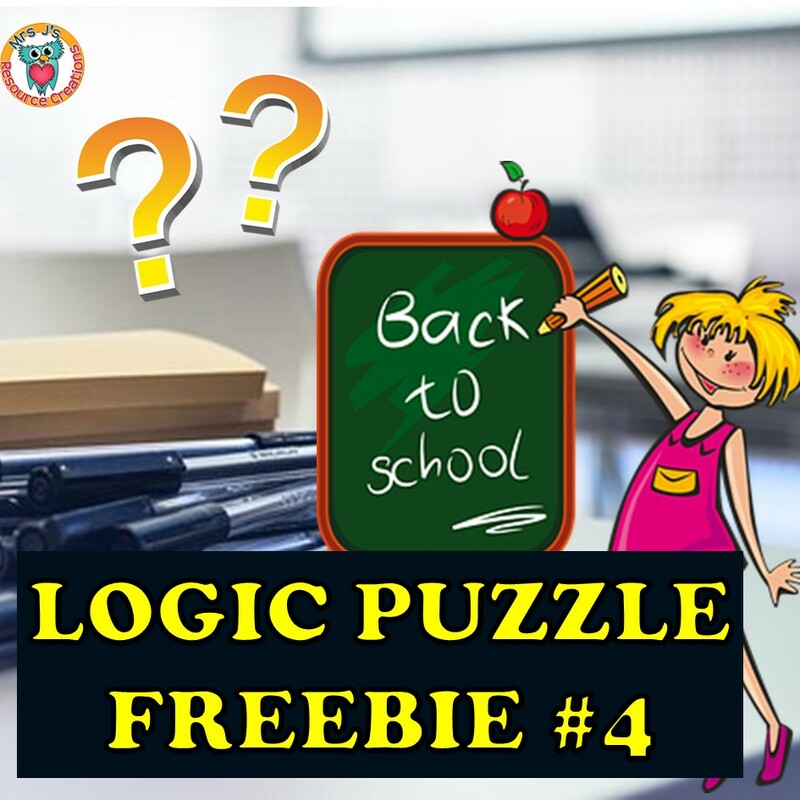 Can your students help her out with this mystery logic puzzle? A fun way to practice addition word problems. A bit of prep is involved to create your game set, but laminate and store away for easy use every day. CLICK HERE TO DOWNLOAD. 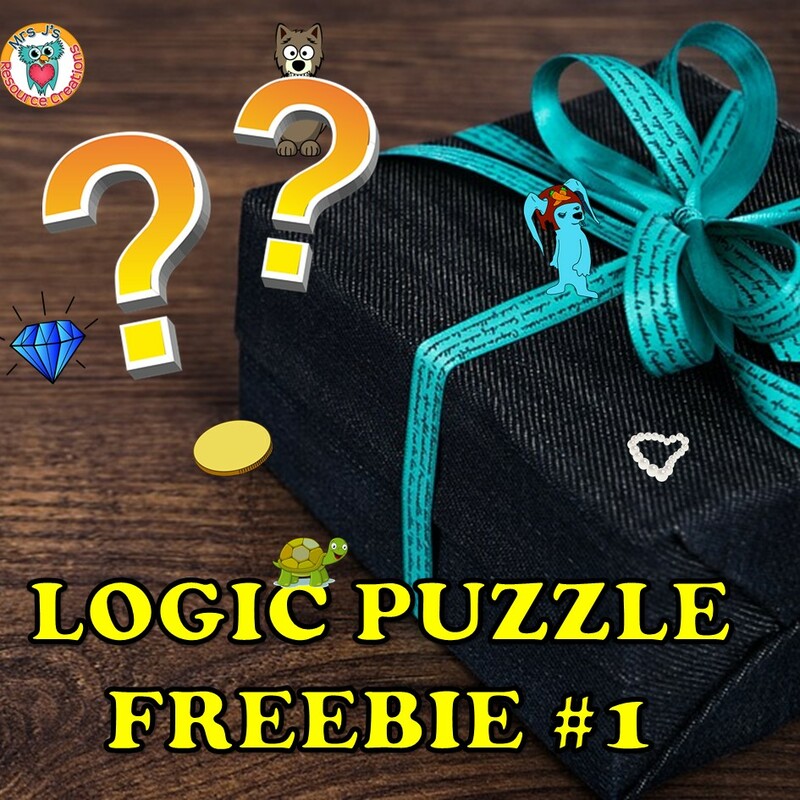 Help your kids develop their logical and deductive reasoning skills with this mini-mystery logic puzzle. DOWNLOAD HERE. There's a problem with some pie orders! 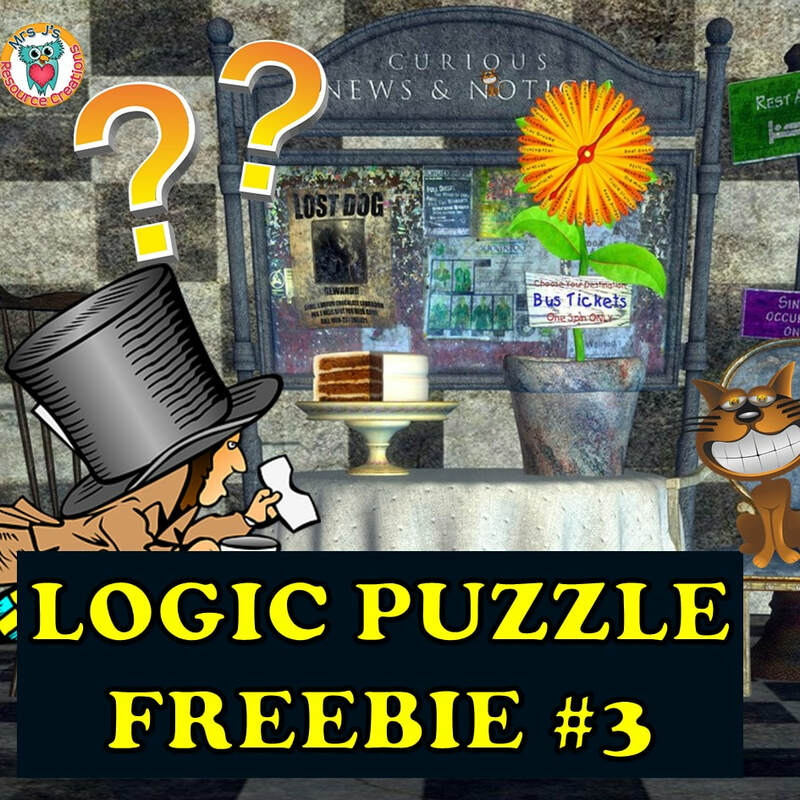 Use logic and deductive reasoning to solve this mystery logic puzzle. DOWNLOAD HERE. 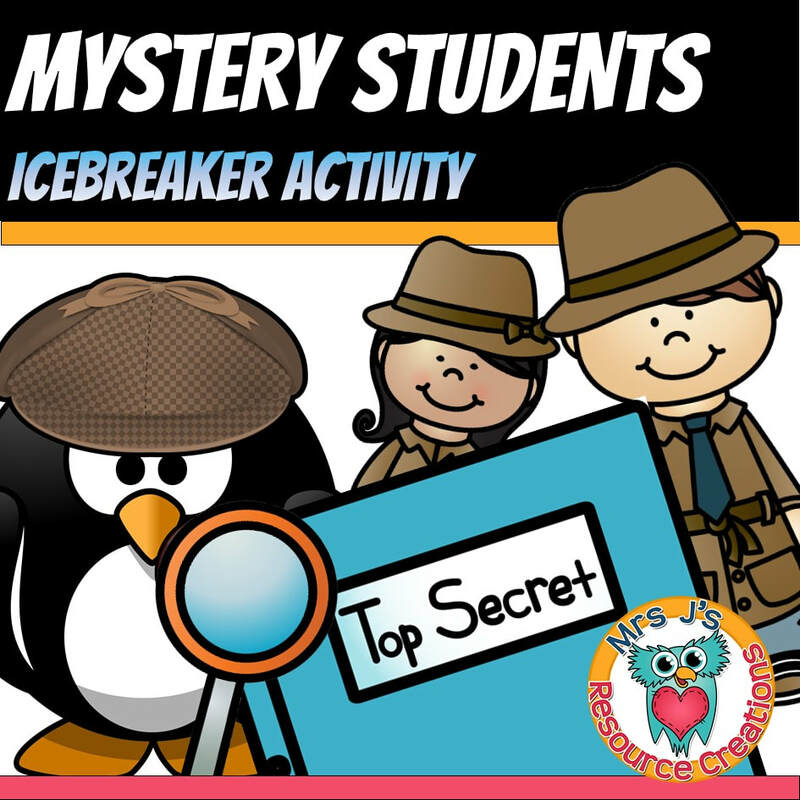 CLICK HERE to download the instructions and templates to play this fun mystery students icebreaker game! 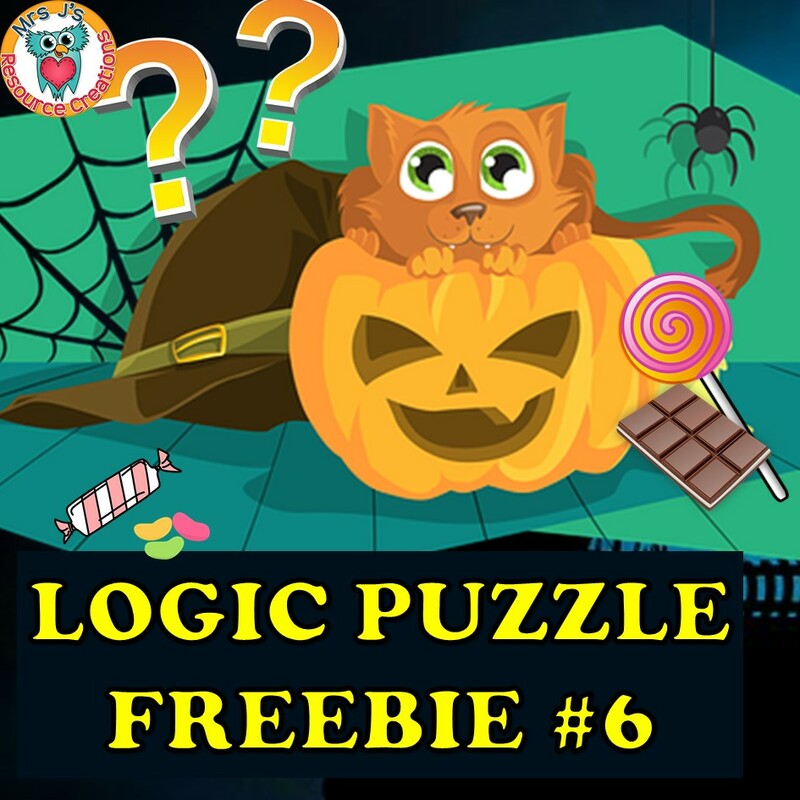 CLICK HERE to download this fun mystery logic puzzle #5! 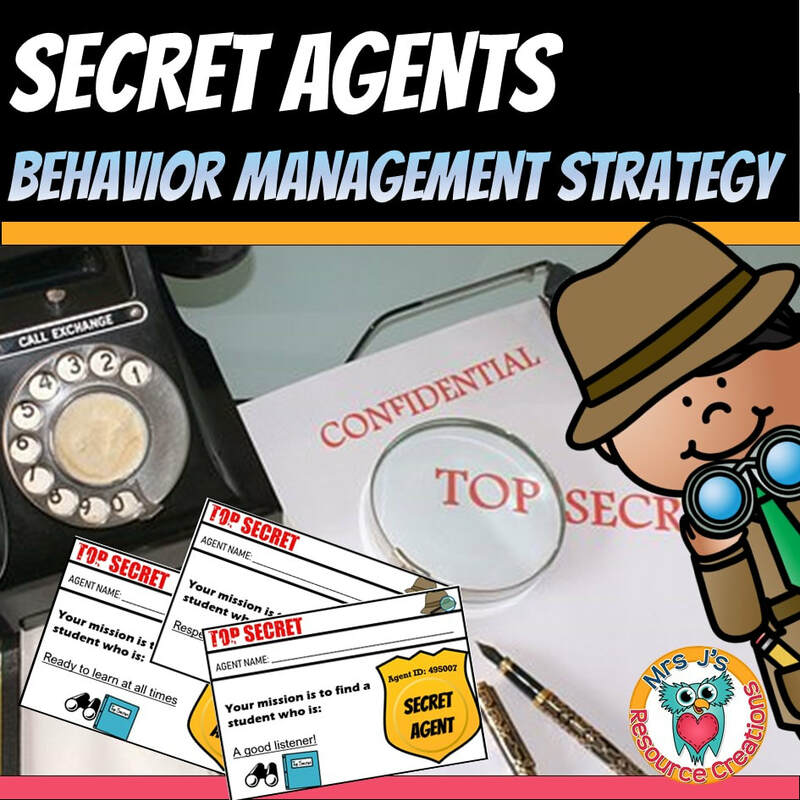 CLICK HERE to download these secret agent cards as a behavior management tool. 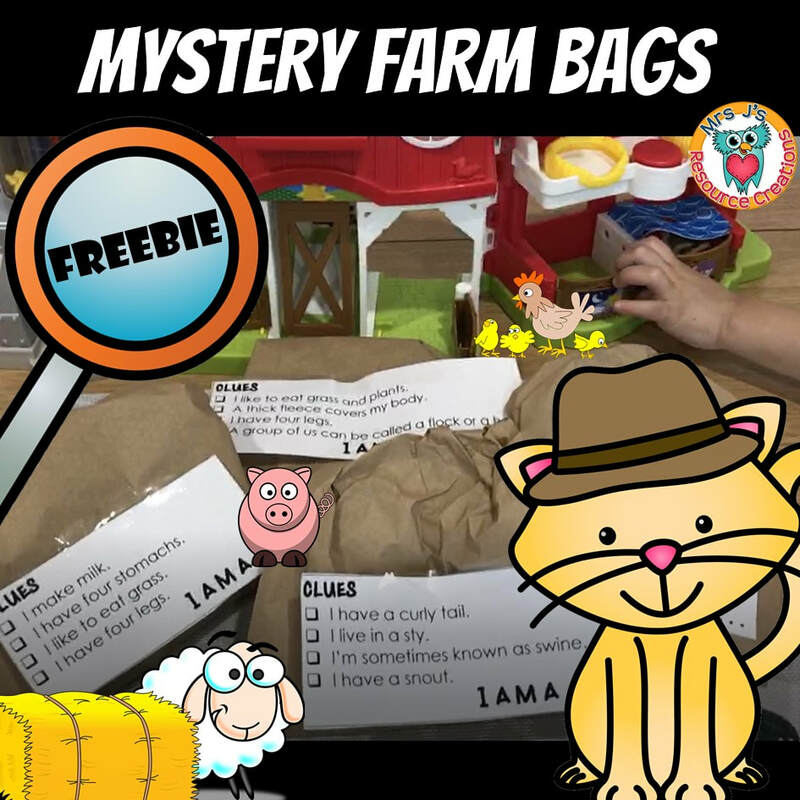 CLICK HERE to download the instructions plus clue sets for this farm mystery activity. 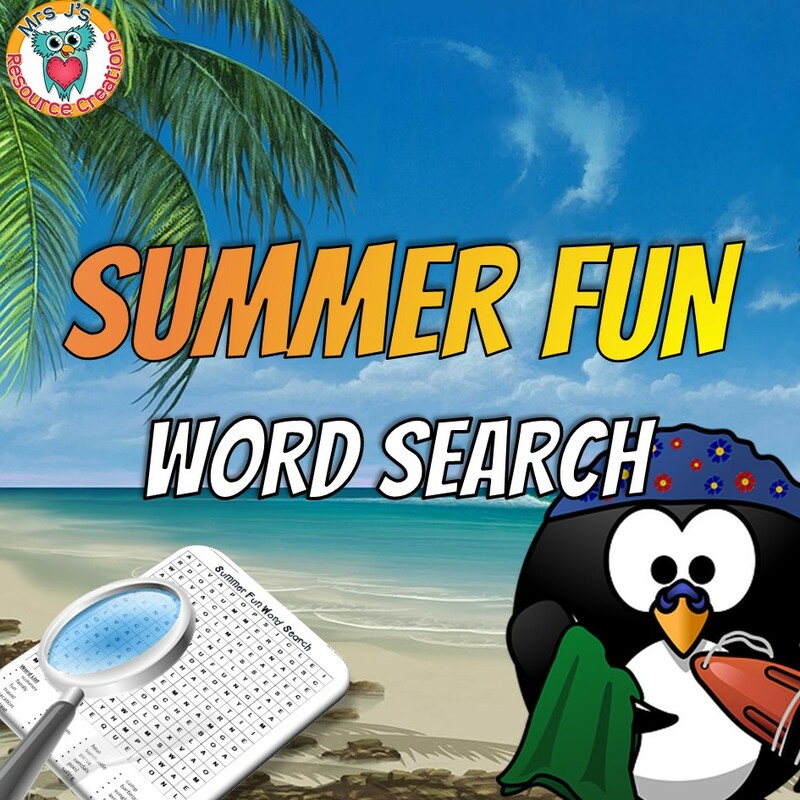 CLICK HERE to download this Summer Fun Word Search. 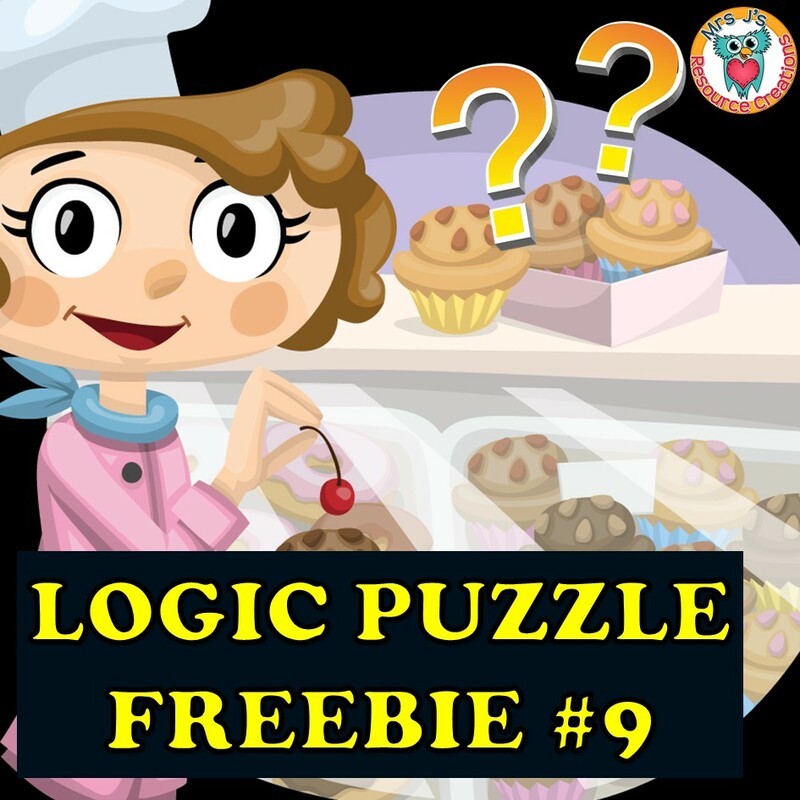 CLICK HERE to download a fun, yet challenging mystery logic puzzle. 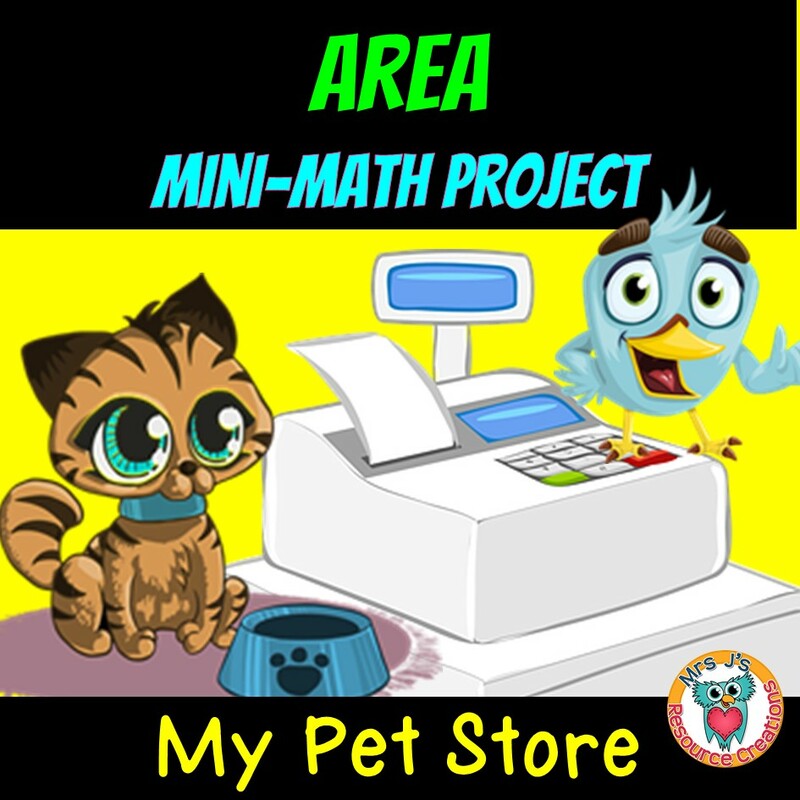 Use this mini Math Project to help students develop an understanding of area measurement by designing their own pet store shop floor. 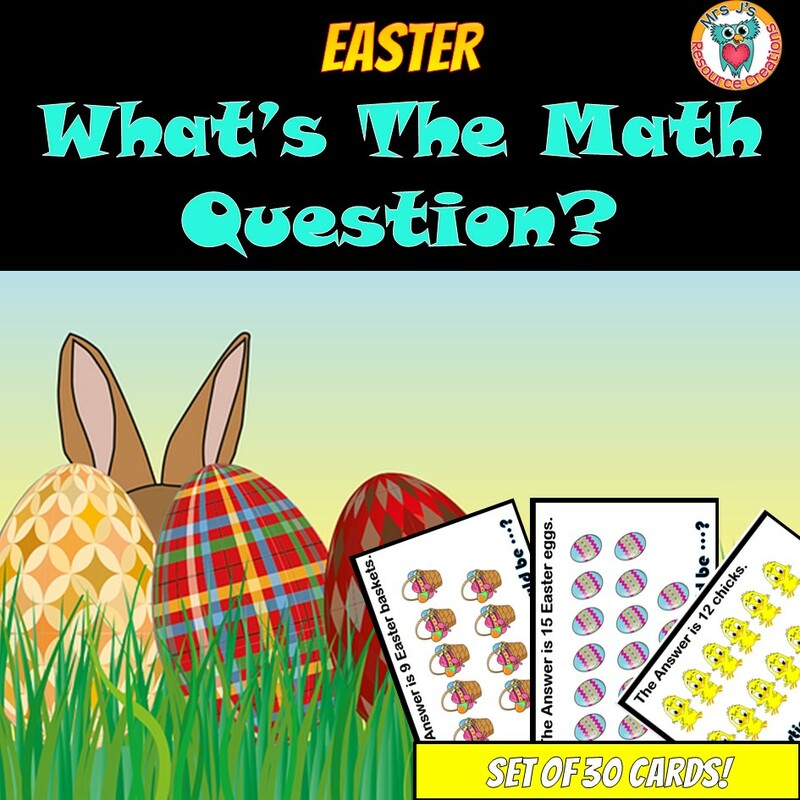 CLICK HERE for 30 cards to create Easter themed math word problems. Great for open-ended math work, warm-ups and math centers. 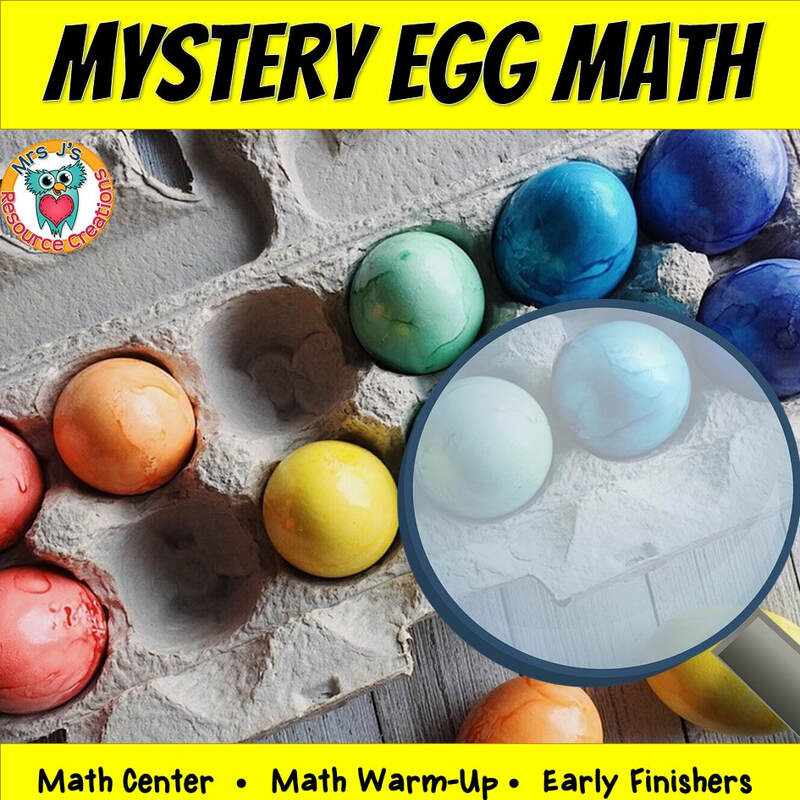 The AIM is for students to use the clues given to solve which egg is the Mystery Egg! Add candy or something special to the mystery egg to make it extra special. CLICK HERE to download. 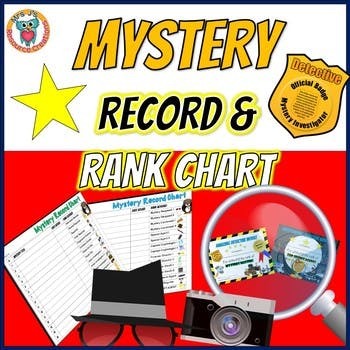 Increase student motivation while completing mystery activities with this Mystery Record and Rank Chart! This works great with the mysteries found in my range. 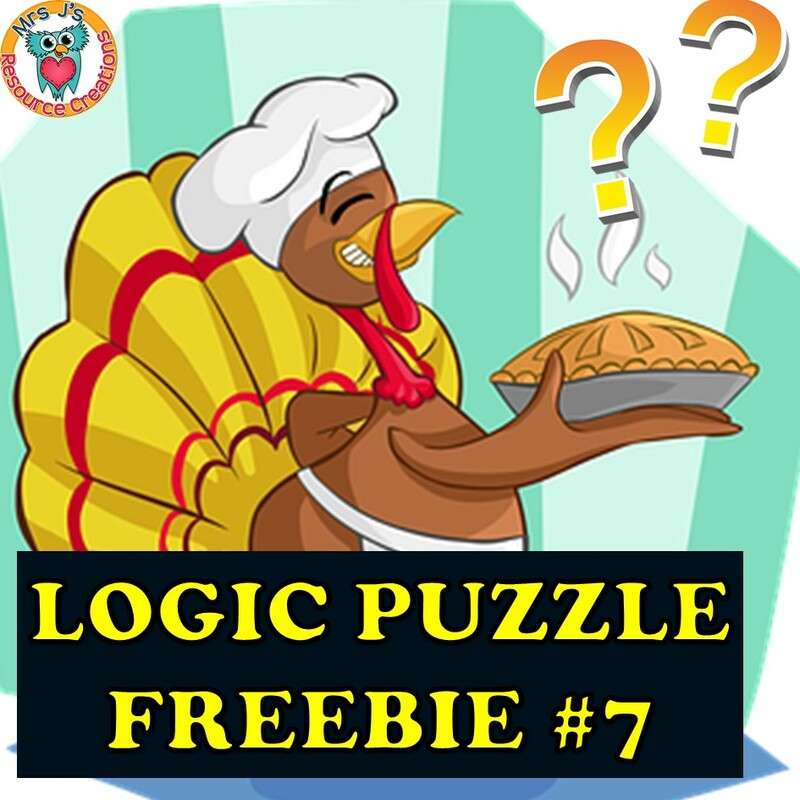 Click HERE for 30 cards to create Thanksgiving themed math word problems. Great for open-ended math work, warm-ups and math centers. 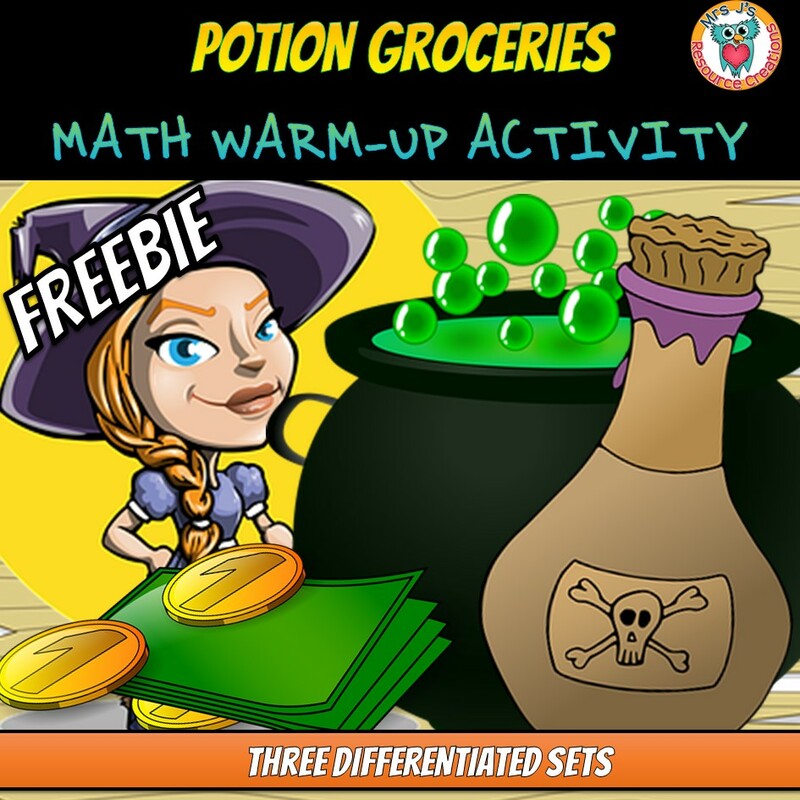 Click HERE for a fun math shopping activity with potions! Print and go this fun math warm-up resource. 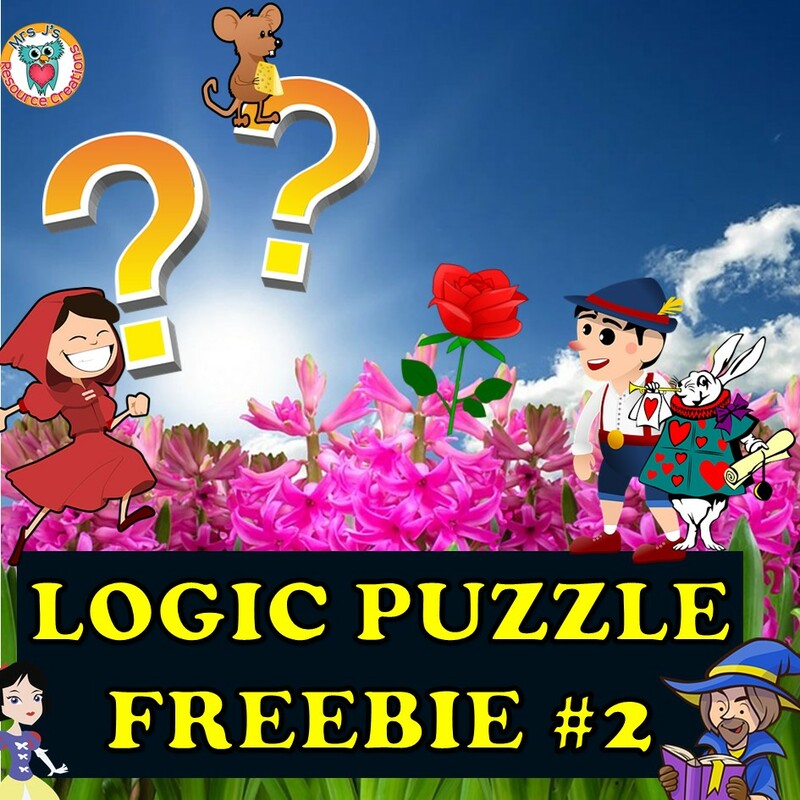 Click HERE for a fun, yet challenging, mystery logic puzzle. 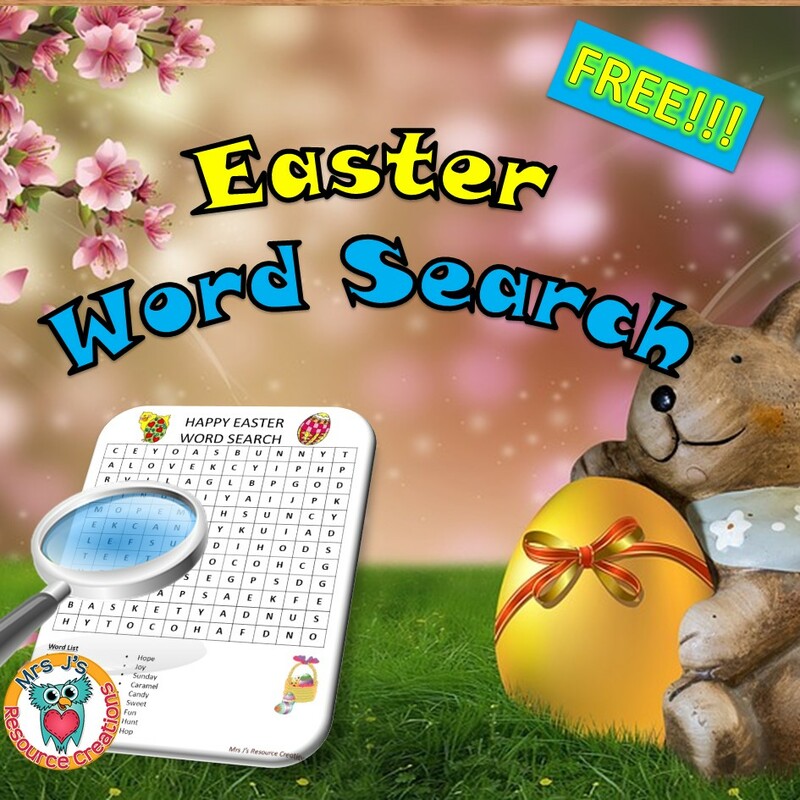 Click HERE for an Easter Word Search. 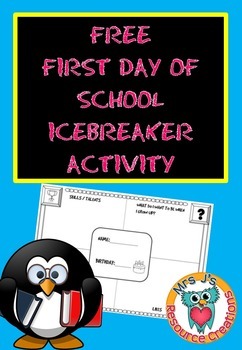 Great for early finishers or when you have a few moments to spare in the classroom. 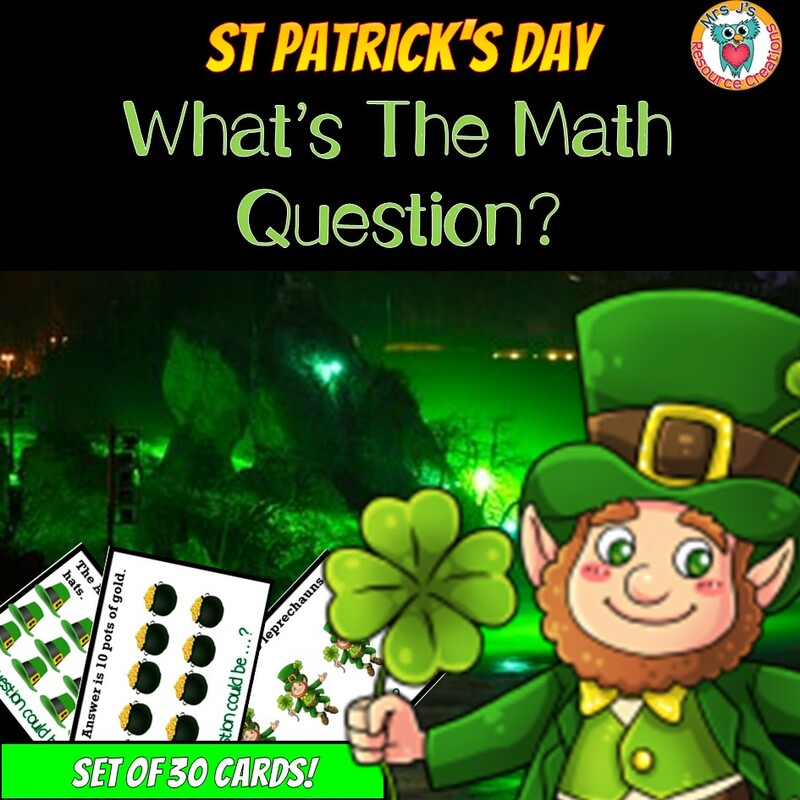 Click HERE for 30 cards to create St Patrick's Day themed math word problems. Great for math warm-ups and math centers. 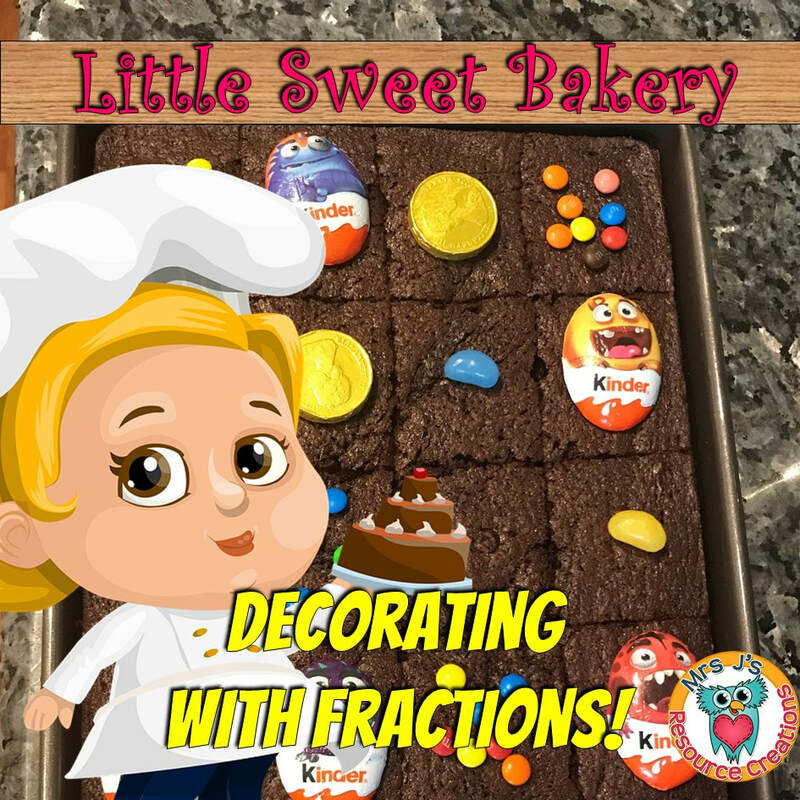 Click HERE to download this fun decorating with fractions packet. Useful for building an understanding of fractions in a yummy way. 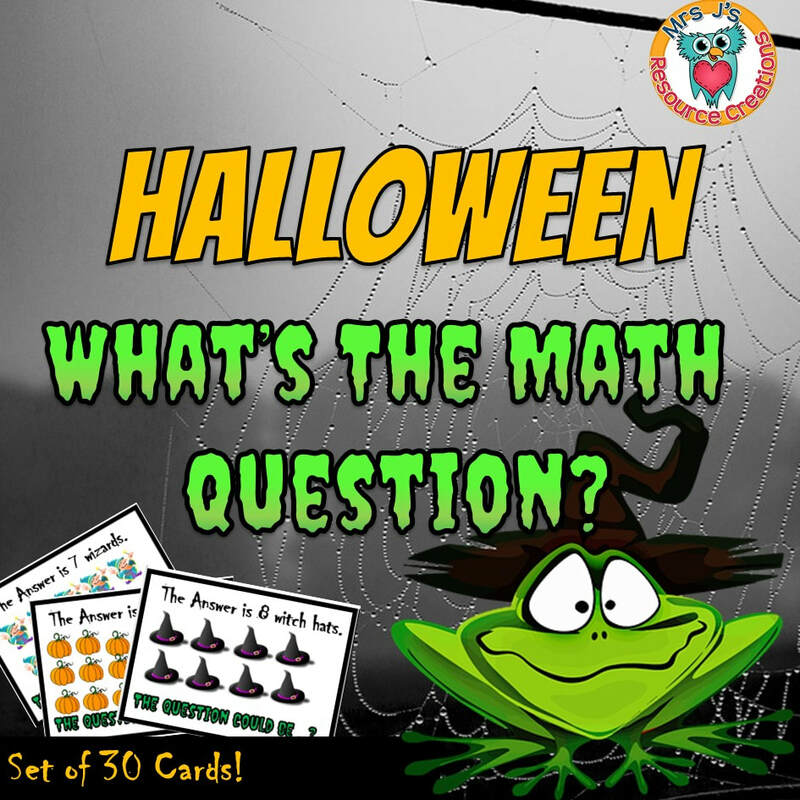 This activity will get your students thinking mathematically with a spooky theme! 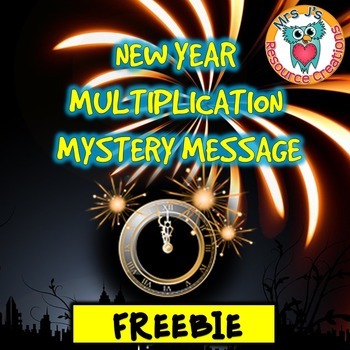 This New Year's activity requires students to complete a mix of multiplication facts (1-12) to decode a New Year mystery message! 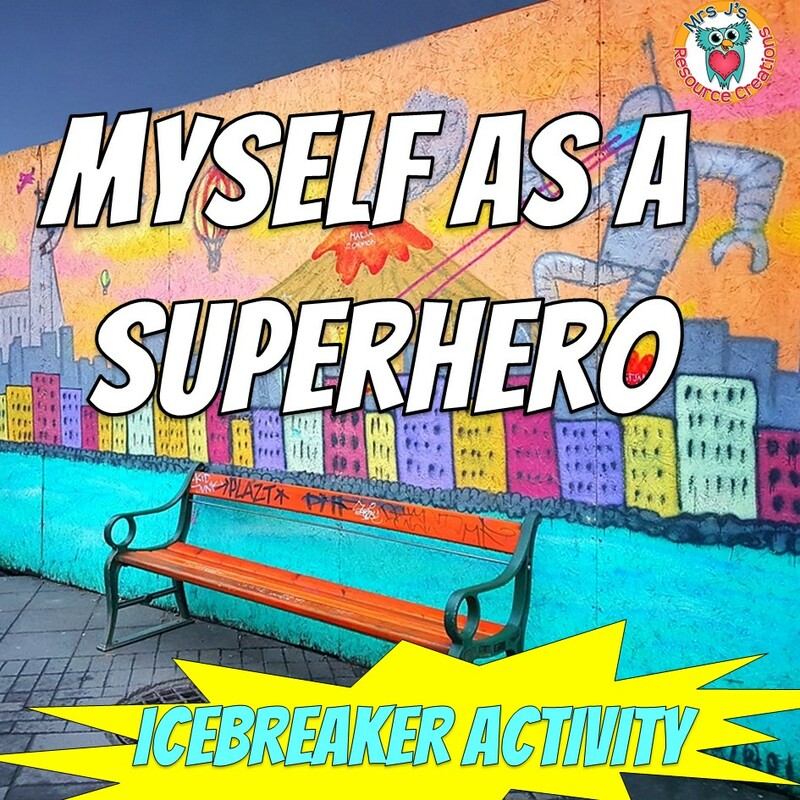 A super fun way to break the ice and get to know your new students! 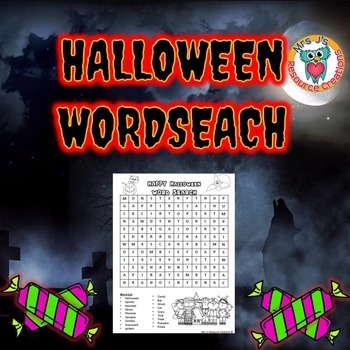 Easy print and go Halloween Writing Activity! 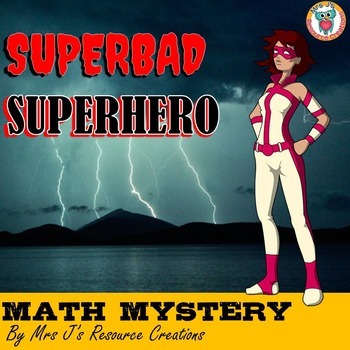 This download link contains versions for Grades 1-6 for you to choose or tailor the level of difficulty for your students. 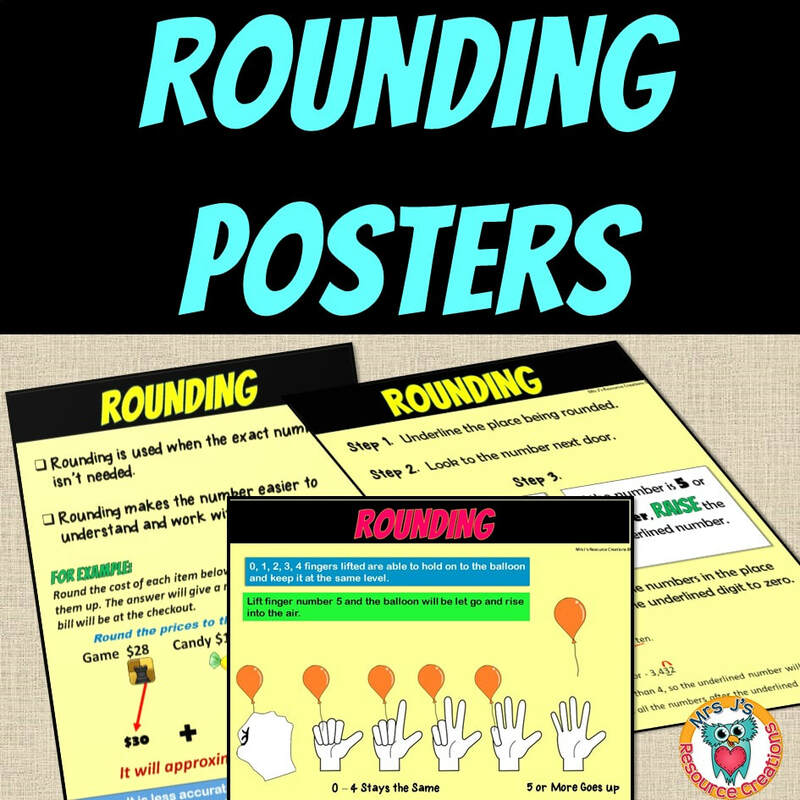 Three Rounding Posters for the Math Wall. Download this set of 'near doubles' snap cards HERE. 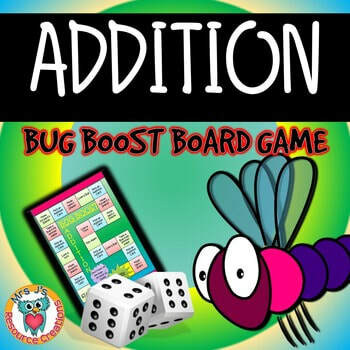 Add to your math centers or early finisher game box to make addition practice fun. 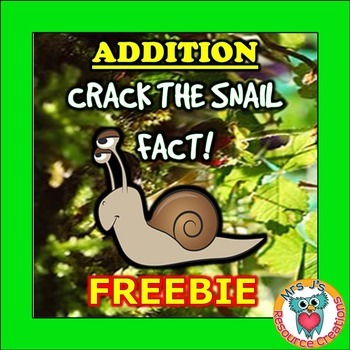 This NO PREP addition printable worksheet is a fun addition activity that will engage and motivate students to practice adding 2-digit and 3-digit numbers, while cracking the code to discover a fun fact about snails! Get your class off to a great start for the new school year! A getting to know you activity where students get a chance to share information about themselves. 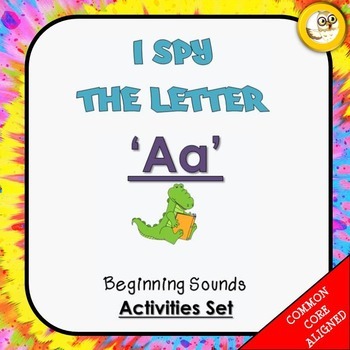 A free set of activities on the letter 'A.' Students will be doing a picture hunt, cutting and sorting, with a fun Amazing Apples game included! 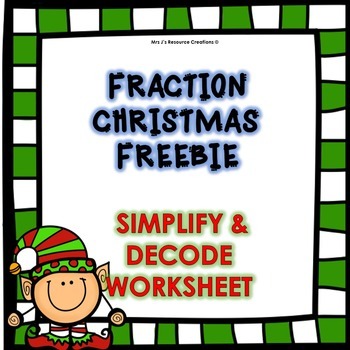 A fun crack the code worksheet that is in the Christmas spirit! Students will be required to simplify fractions to discover the answer to this Christmas joke question. 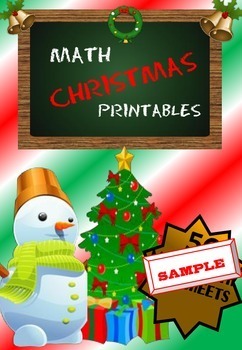 Two fun Christmas worksheets for Kindergarten! These are free sample activities from my 50 worksheet packet. 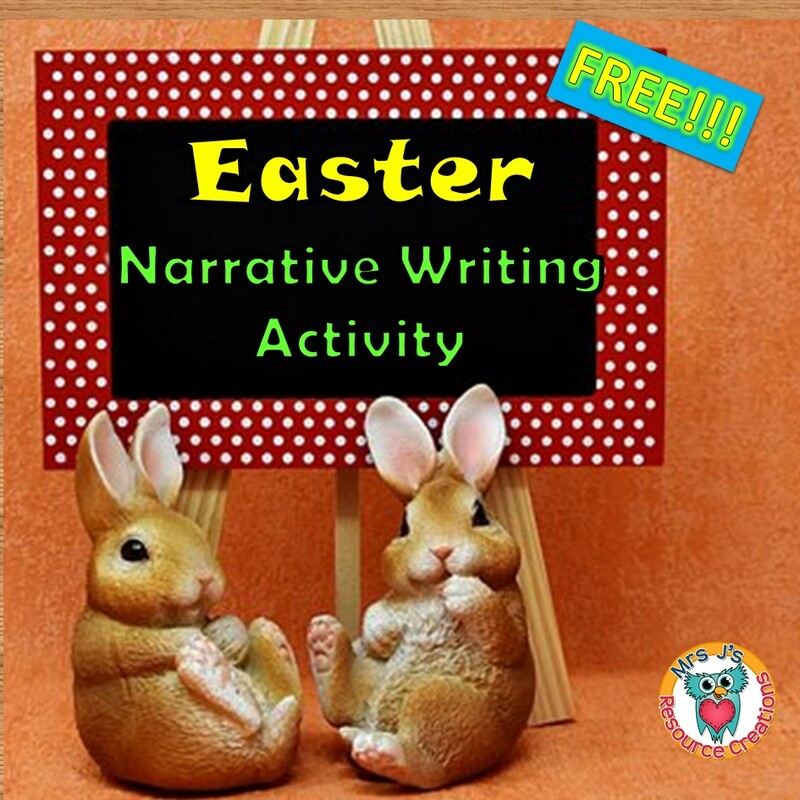 Get your students excited about writing during the Easter season with this free Easter Narrative Writing Activity! 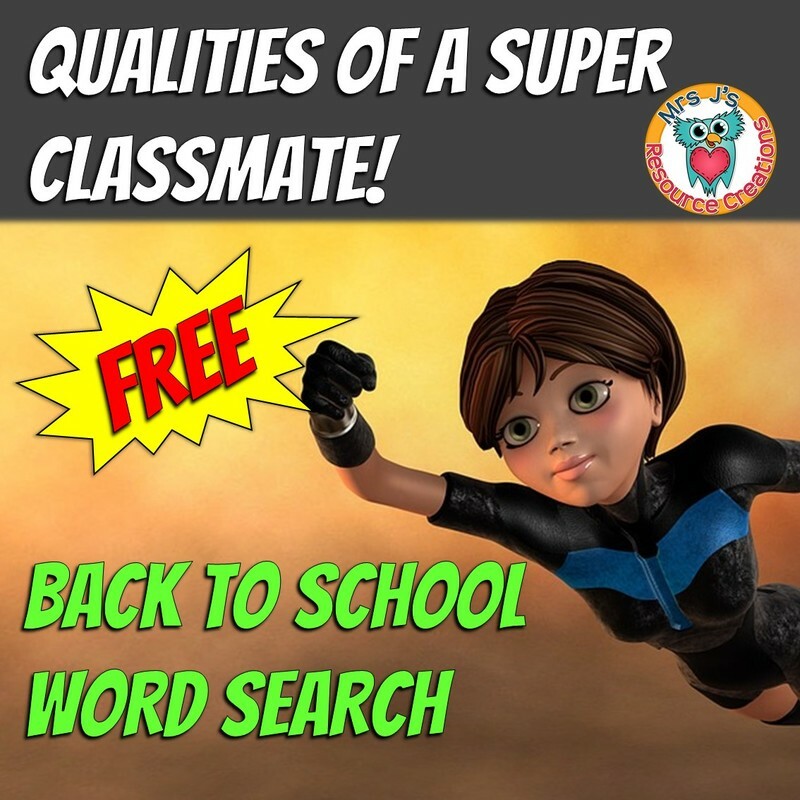 A fun back to school word search activity to do with your students, while discussing great qualities that make them a super classmate! A information sequencing report activity that requires no prep! The information report is on Thanksgiving, and students will be required to read the paragraphs to determine where in the information report template they should go. 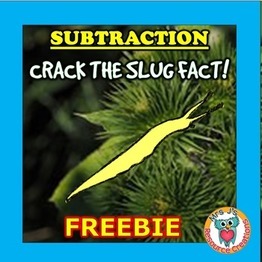 Teach your students equivalent fractions, decimals and percentages with this easy to use Free PowerPoint Lesson! An editable poster for teaching the structure of an information report. Simply print, laminate and display! 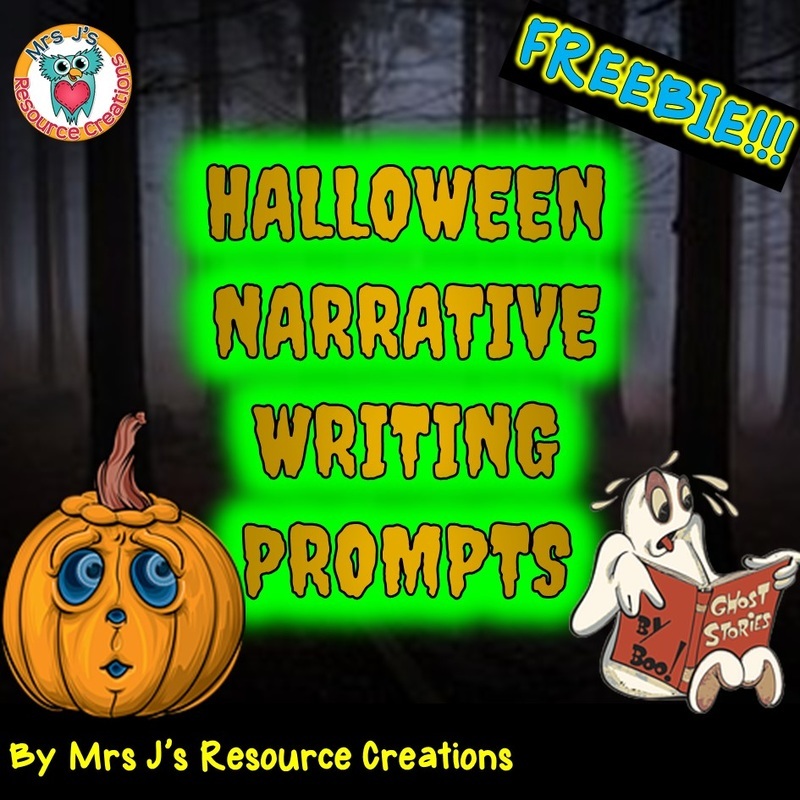 Get your students writing during the Christmas season with this free Christmas Narrative Writing Activity!